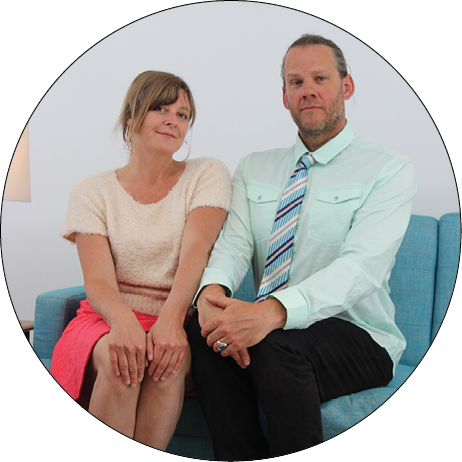 Rockland was founded in 2015 by the unmarried husband and wife team of Jodi Rockwell and Shawn Landis. Rockland supports artists by providing free accommodations and studio space during their residency. Artistic connections can be made, whether working solo at Rockland Urban or within the residency community at Rockland Woods. To make this a sustainable project, Rockland’s hybrid business model of short-term rental supports our residencies to remain free to artists. We are committed to offering opportunity to dedicated artists with competitive work samples from traditionally marginalized groups. Rockland envisions an esteemed collection of treehouses designed by promising architects early in their careers. The 15-acre property at Rockland Woods will become a destination for its 10-15 inspiring treehouses used by residents as studios and rented by adventurous non-residents for an overnight in the forest. Our first treehouse will begin after fundraising efforts in Summer 2020, designed by Rockland Co-founder Shawn Landis. It will be wheelchair accessible! Beyond this initial treehouse, a competitive application process for architects and artists will be launched. Phase 1: Concept Selection (Top 5 designs will be granted $500 to complete architectural plans to build their concept). Phase 2: From the top 5 designs, one will be chosen to receive free labor and budget for materials to realize their design.